hd00:10An underwater looped scene with sun rays shining through the water's glittering and moving surface. Use as background. hd00:16Light shining through clam sea. Loopable. Dark blue. 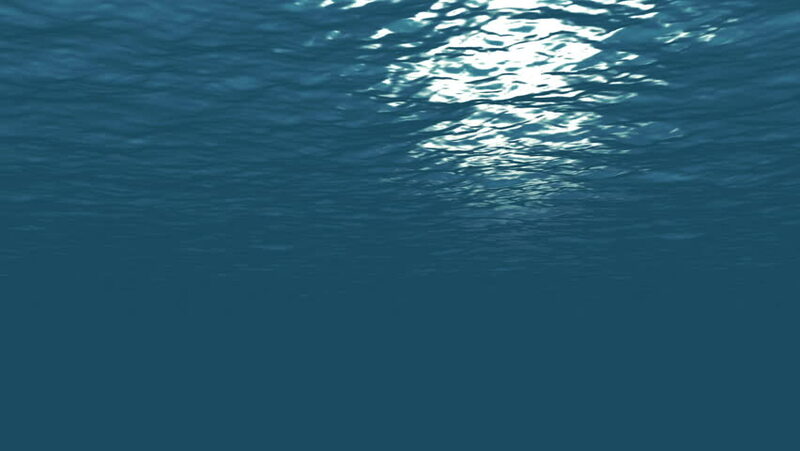 Underwater ocean waves ripple, high quality.